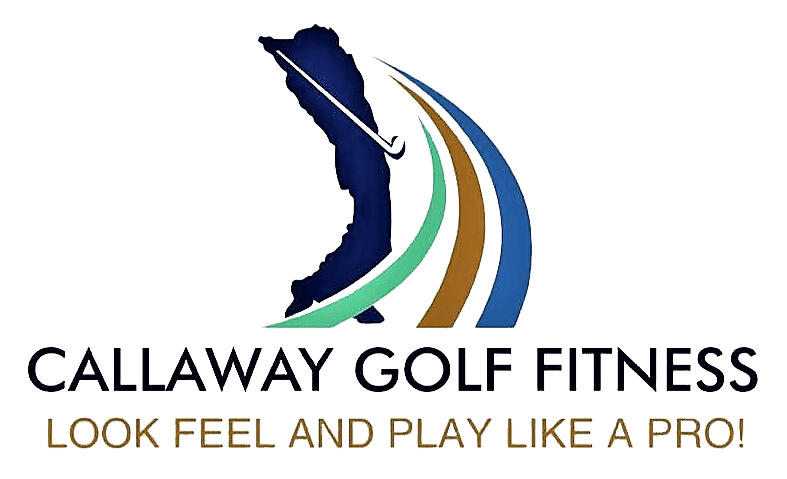 • Do you now that your balance is one of the most vital physical performance factors for optimal golf performance? Working with my custom golf fitness clients, I make sure that improved balance training through perfecting my clients posture and core stability is a huge portion of their program. 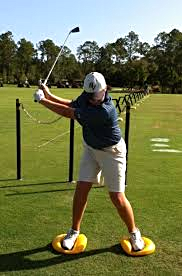 • Have you ever felt out of balance when you make a full swing... perhaps falling back onto your right foot in your follow-through... or over to the left onto your back left heel? If so, you could be suffering from a problem with your balance!